Cora Lee Norman was born March 20, 1939 in Winston Salem, NC, to the late William and Emma Livingston. Cora Lee attended Norfolk Public School Systems and received her diploma from Booker T. Washington High School. Cora Lee was employed in the Norfolk Public School System as a custodial worker for 35 years before retiring. She was predeceased by her brothers, William and John Livingston and her sisters, Betty Uzzle and Alice Artis. 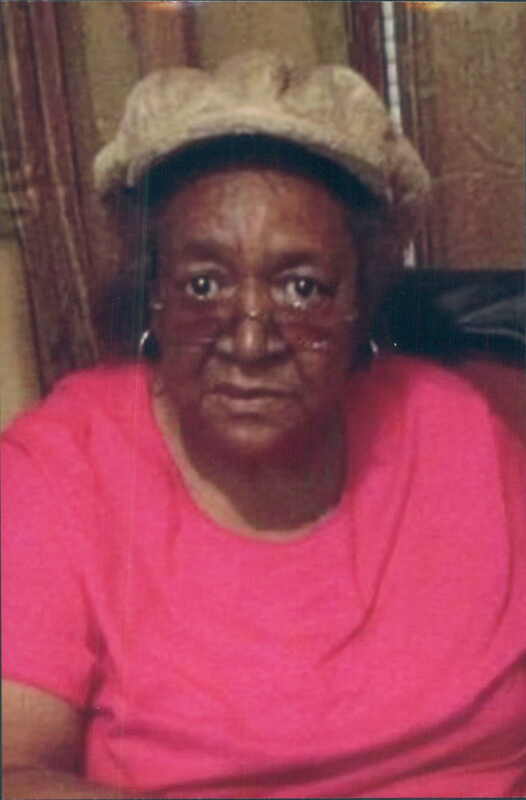 She leaves to cherish her memory; husband, Elmer Norman; three daughters, Angela Sumner, Delphine Norman, and Rhonda Norman; three grandsons, Dywane Norman (Kimberly), Lamont Fortson (Bridget) and Dontrel Norman (Angel); three granddaughters, Tanisha Gill (Adrian), Brittany Sumner and Dyshae Norman; seven great grandchildren, Adrian, Dywanique, Keasia, Adriek, Lamont, Labria and Kiarah; one great great grandson, Kyriece and a host of nieces, nephews, cousins and friends. In her leisure time she enjoyed spending time with her family and completing her puzzle books and watching her game shows. Cora Lee Norman was a woman of great strength and loved her family dearly. She was loved by all and will be missed by everyone. My deepest and heartfelt condolences to Angela and all the family. You will remain in my prayers. May God be your source of strength and comfort.